The level design team behind Fallout Cascadia is as always hard at work building a worldspace that will awe and draw the attention of the player to every little crook in the world. But all this doesn't just happen, that's why we're looking to expand our team, if you're interested in our project and would like to contribute - whether you only have time to make a small interior or want to build massive exterior environments we appreciate it. 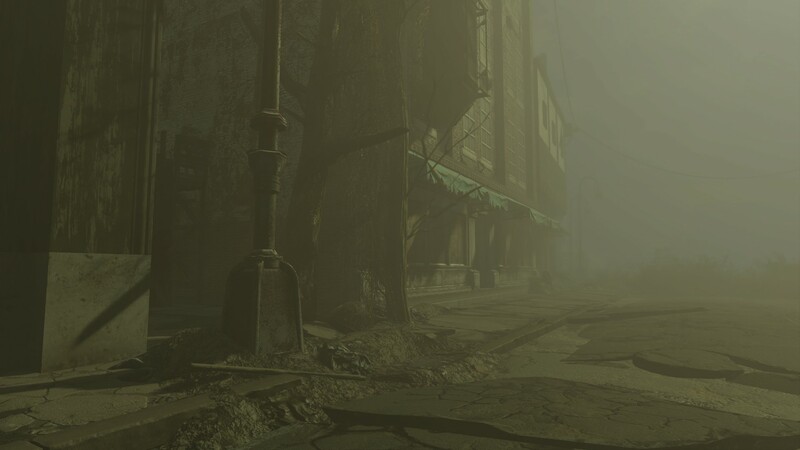 PM us here on Nexus or reach out to us on any of our social media sites - visit Falloutcascadia.com.